Win a share of the £4,000+ prize pool. The overall winner of the competition will receive the Close-up Photographer of the Year trophy and win £2,500 worth of prizes. The first dedicated macro lens in SIGMA’s high performance Art line of lenses. Find out more about the SIGMA prizes. 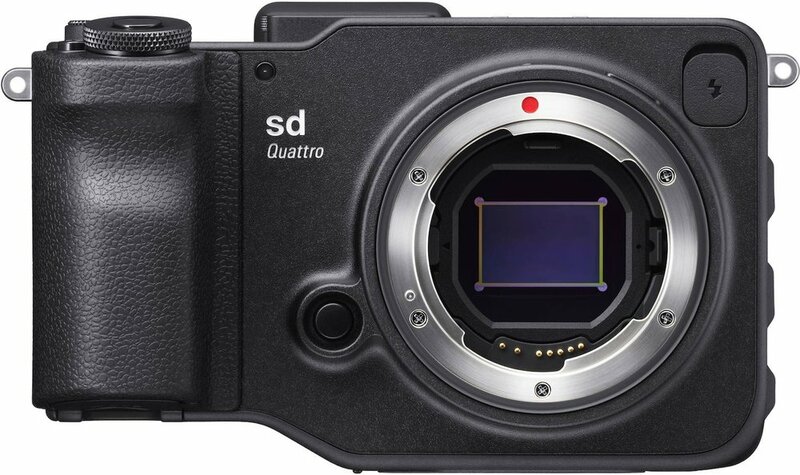 Featuring SIGMA’s unique Foveon X3 image sensor, the sd Quattro captures images with 39-megapixel-equivalent resolution. The adult entrants judged to have taken the best individual picture in each category (Animals, Plants & fungi, Intimate landscape, Manmade and Micro) will win £300. The entrant aged 17 or under who has taken the best picture according to our judges will be awarded a SIGMA 70mm F2.8 DG MACRO Art lens worth £499 and be named Young Close-up Photographer of the Year. Up to 100 of the best pictures entered into the competition, as chosen by our judges, will be displayed in our interactive online exhibition. This will be a permanent Hall of Fame for the photographers selected.